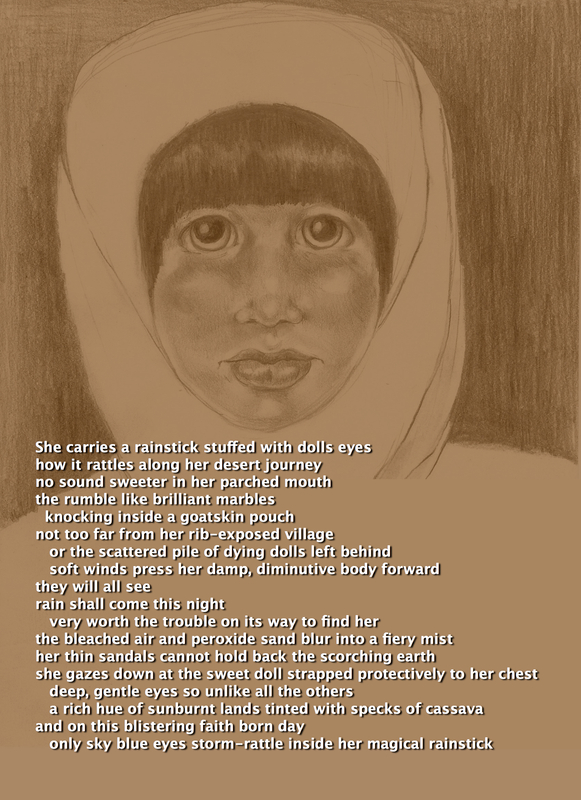 This entry was posted in My Art & Writing and tagged advocates, Africa, art, belief, faith, humanity, illustration, journey, magic, pencil portrait, poem, prose, story, world hunger, writing. Bookmark the permalink. Get your tan on AnnMarie! I get my tan shooting hoops. Happy weekend AnnMarie! Don’t question where it came from, just be grateful.